Karen shares her experinces on Reusable Nappies. 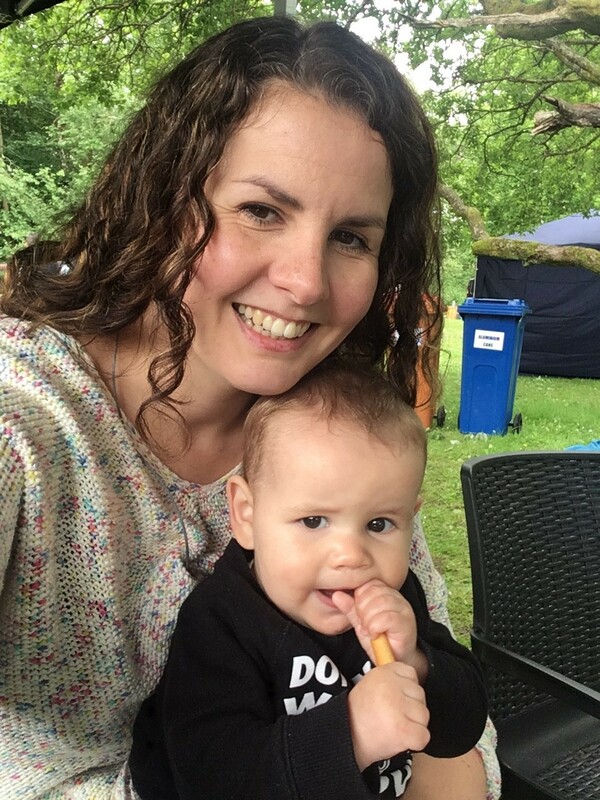 This is the latest Blog in our series where we asked parents to share their experiences on choosing and using reusable nappies. Advice from other parents is the best place to start when it comes to making those all important purchases for baby, especially if you are a first timer! So, meet Karen and the wonderfully named Dougie (pronounced Doo-gee) they came in for the photoshoot in August and as we clicked away we had a good chat about the reasons she went down the reusable nappies route and how she was getting on with it all, especially as Karen had used disposables on her first baby. So massive thanks to Karen and Dougie for coming in to see us and for taking the time to share her reusable nappy experiences with us. We think her advice is great, find a cloth nappy library where you will be able to try the various brands, and speak to other parents who are using reusable nappies, instead of folks who still think cloth nappies are terry squares and boil washing and you will be well on your way to taking your first step in diverting 4000 nappies from landfill! P.S Are you a cloth mum or dad? Do you love helping to convert others to reusable nappies? If so, we want to hear from you. If you share your story with us and we like the cut of your jib, you could come in meet the team, get some pics taken and we’ll feature in our up and coming Real Parents posts.